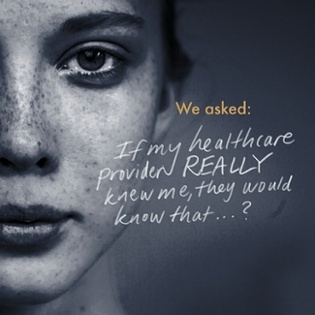 Have you ever asked your patients what they wished you knew about them? We did. —to the deep feelings that can occur when they sit on an exam table (in that gown) waiting for their turn to get answers about their health. Start creating connections that will have patients choosing YOU over your competition. 1,233 patients from across the United States gave us permission to listen.